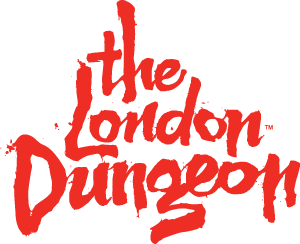 We do not have a priority queue at the London Dungeon. By booking your ticket via our website you will be guaranteed entry into the attraction. If you select the Print At Home option and print your tickets yourself then you do not have to queue for the Box Office at all and can go straight into the attraction.